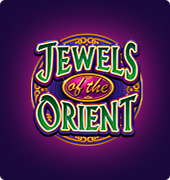 Jewels of the Orient is a video slot that will take you on a journey to the land of the rising sun. The Charming East always attracted many travellers by its beautiful nature, rich culture and age-old traditions. Now you have a chance to learn more about the Oriental world while playing this slot created by Microgaming. Prepare for a fantastic gambling experience and meet charming Asian girls! 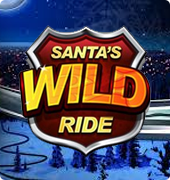 This slot has attractive graphics and a user friendly interface. During the playing you will be accompanied by Eastern music and sound effects that complement Oriental atmosphere. 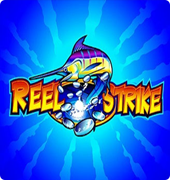 The game offers five reels and nine generous pay lines. The symbols of the slot are shiny jewels and beautiful Asian girls that wear colourful national dresses. Despite of their charm, the symbols you’re looking forward the most are the game’s logo (wild) and the palace (scatter symbol). The “wild” symbol substitutes itself for any missing symbols to create a winning combination. 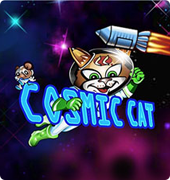 The scatter symbol triggers a bonus round where you get free spins to increase your chances to win. It doesn’t have to drop on the pay lines but you must get at least three of them. The biggest jackpot you may win can occur if you see five images of palace on the screen. 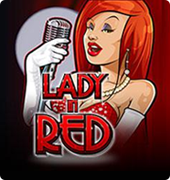 In this case you’re getting up to 40 free spins and a total multiplier bet of 120x. If you play wisely, you may become richer for 90 000 coins which is quite solid amount between the other slots. Jewels Slot is a colourful and interesting slot that will easily carry any player away to the faraway Eastern lands. 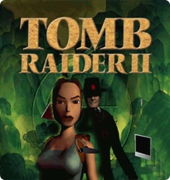 Even though there are many other similar games inspired by the same theme, this piece of work from Microgaming is worth checking. 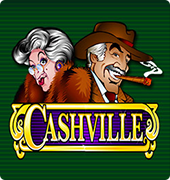 You’re welcome to test Jewels of the Orient and other free slots without paying a penny or you can spin the reels for real and make the most of gambling in online casino!